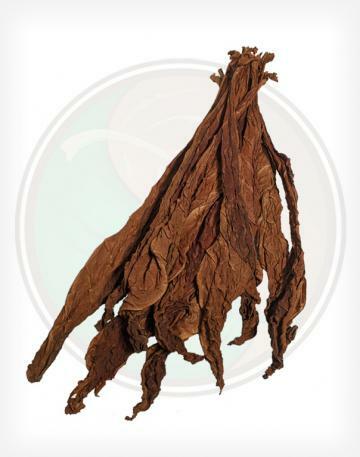 The Havana Primed Tobacco Leaf is a popular, light colored delicate leaf. With CT Grown Havana Leaf being so hard to find at an affordable price, it's hard not to be satisfied with this cigar leaf. 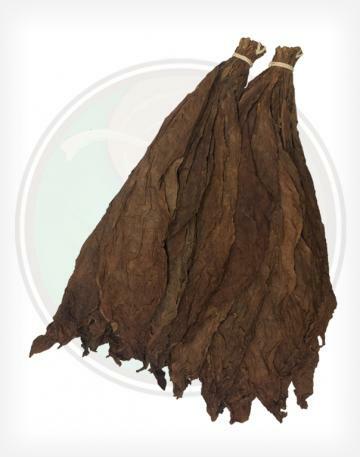 These CT Havana tobacco leaves are not graded. So in each bundle you will likley find leaves for wrapper, binder, and filler. 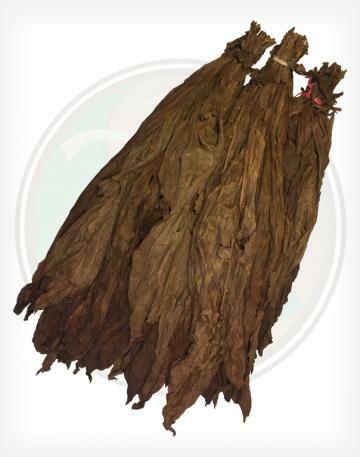 - Our CT Havana Primed leaf has a strong aroma with earthy tones and spicy top note yet mildly reminiscent of Maduro! 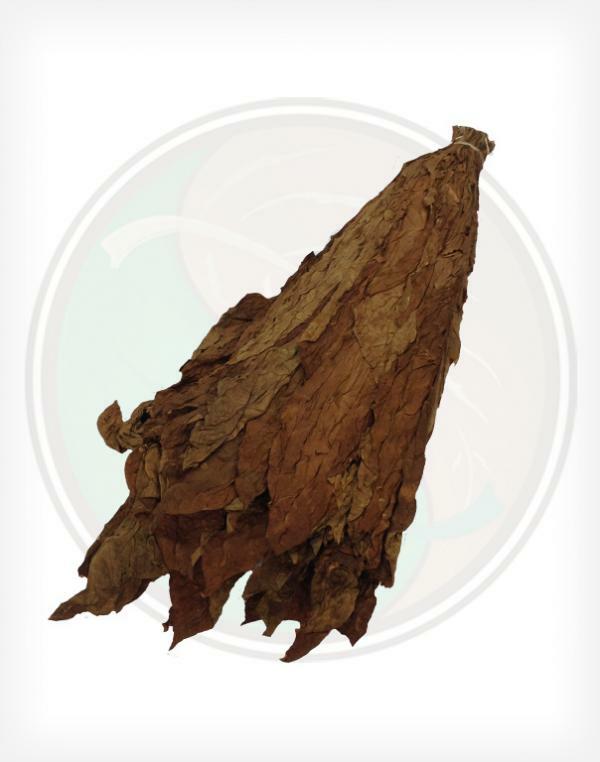 - Best vein matrix of all the tobaccos that have been reviewed. 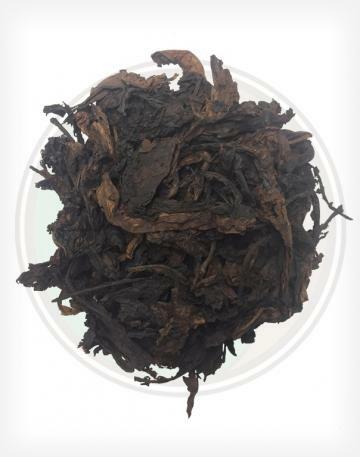 - As a filler: it was tasty and strong, but should be mated with any other leaf to really shine through. It should also be mentioned that on its own, it is no slouch! - As a binder: using this leaf as binder is a crime of passion. One should not use such fine leaf to bind, but it's hard to resist. 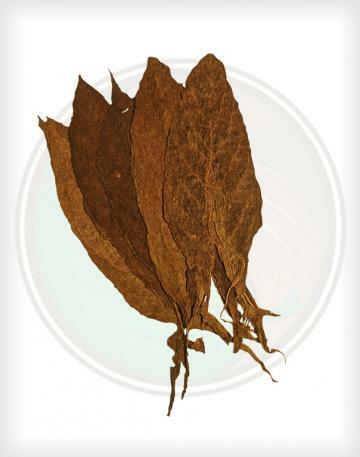 Any combination of tobaccos seem to get along with this leaf as a binder. Adds a distinct base note. - As a wrapper: this is where this leaf belongs. Its aroma and taste build a slightly spicy top note that never grows overwhelming - even in a big ring gauge.